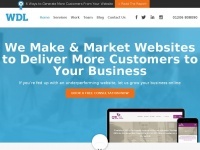 CJB Interactive are a leading West Midlands web design company providing websites, ecommerce shops and online marketing for businesses and organisations. 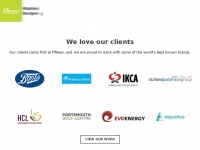 We work with large and small clients offering a unique and professional approach to website design, print design and branding. 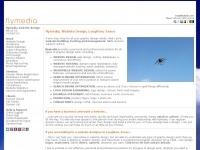 Web Design, Development & Marketing agency based in Shrewsbury, Shropshire. 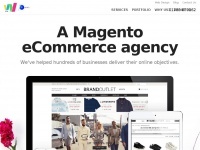 Wordpress Specialists, Magento Certified and Google Partners. 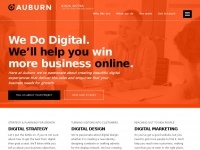 Auburn is a web design & marketing company offering a full range of services to SME businesses. Our UK offices are based in Warwick, in the Midlands. 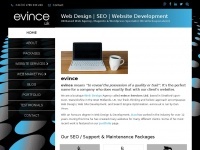 SEO web design Eastleigh and Southampton. Ignite your business and get ahead of the competition on a budget. 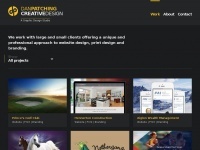 Without the cost of a design agency. 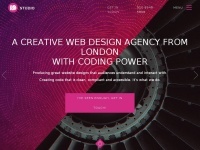 Web design London agency Internet Dreams Studio, a London web design agency providing website design, development and eCommerce services for our clients. We're a kind, thoughtful and inspiring web design and digital marketing company, celebrating 20 years of serving our amazing clients. Call us if we can help you too. 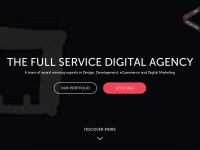 We are specialists in restaurant and hotel marketing, branding and website design and we act as your outsourced agency. 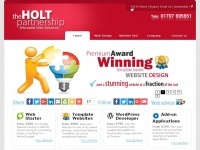 Leading Hertfordshire Web Design Agency for SME's. 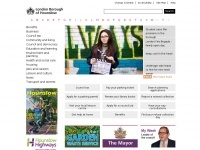 High quality, mobile friendly Websites. Unlimited pages. 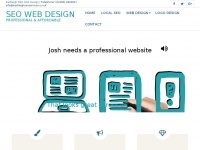 Edit own Web pages. Services to suit all budgets. Includes SEO for higher rankings. Extensive help to write great content. 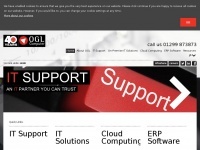 Unrivalled, free ..
OGL Computer has been delivering technology, IT and cyber security to organisations across the UK for over 40 years to help drive their businesses forward. We are Fifteen. 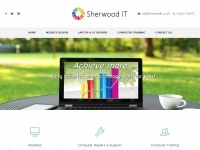 We can improve your website design, increase your search visibility, attract more customers & smash your targets. Get in touch today! A certified Magento eCommerce Agency working with the likes of Raleigh, British Heart Foundation & Brand Outlet to deliver eCommerce sites that sell. 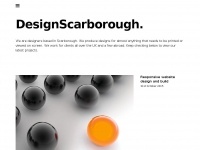 Based in Scarborough, we have been designing websites and high-quality graphics since 2001....so we must be doing something right!! 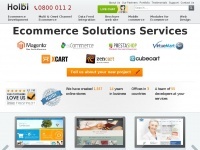 Holbi is one of the leading Ecommerce Solution provider in the UK. It provides various ecommerce services and thousands of companies have taken benefit of their services to tailor their business needs.